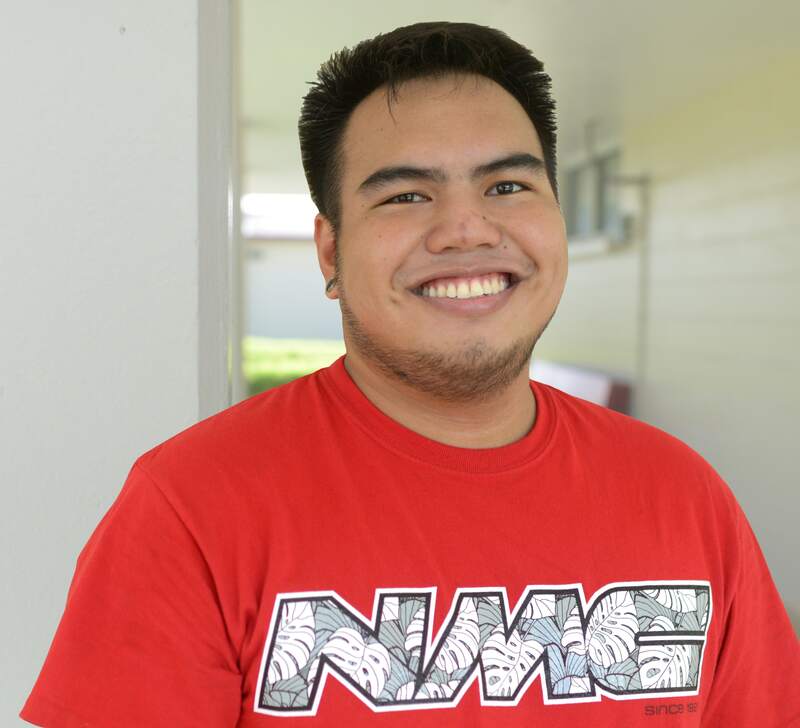 (NMC) � Another Northern Marianas College graduate has joined the list of students who have passed the challenging National Council Licensure Examination for Registered Nurses or NCLEX-RN. Matthew Go Quiambao, who graduated from NMC last May, recently took the exam and passed on his first attempt. The NCLEX-RN tests individuals nursing knowledge, skills and abilities essential to the safe and effective practice of nursing at the entry level. The exam is used by nursing boards in all U.S. states and territories to award nursing licenses. �We are extremely proud of Matthew�s accomplishment as well as the other nursing students who have been able to reach this important milestone of passing the NCLEX,� said NMC President Dr. Carmen Fernandez. Recent NMC graduates who have also passed the NCLEX include Judith Galang Diaz, Mika Sablan, Lovely Lopez, Gemmilie Eugenio, YuGeun Oh, Michael Hidalgo, Joy Waldo and Joshua Tanghal. For more information about the NMC Nursing program, contact the NMC Nursing Department at 237-6743 or visit the Nursing Department office in Building C at the NMC As Terlaje campus, Monday to Friday, 8 a.m. to 4:30 p.m.